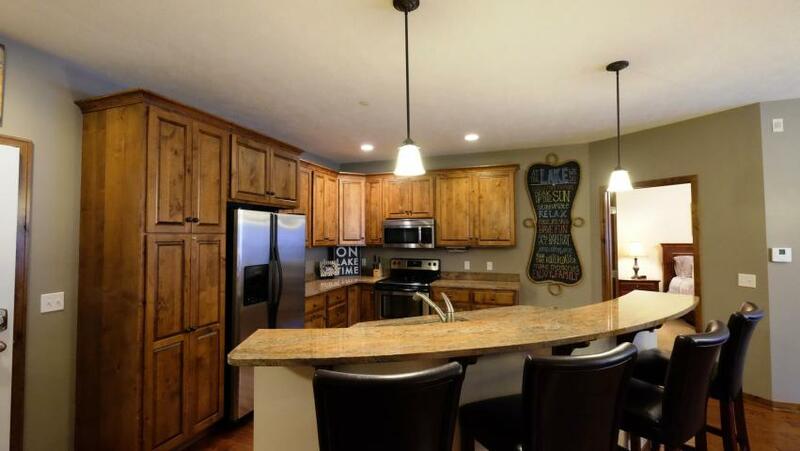 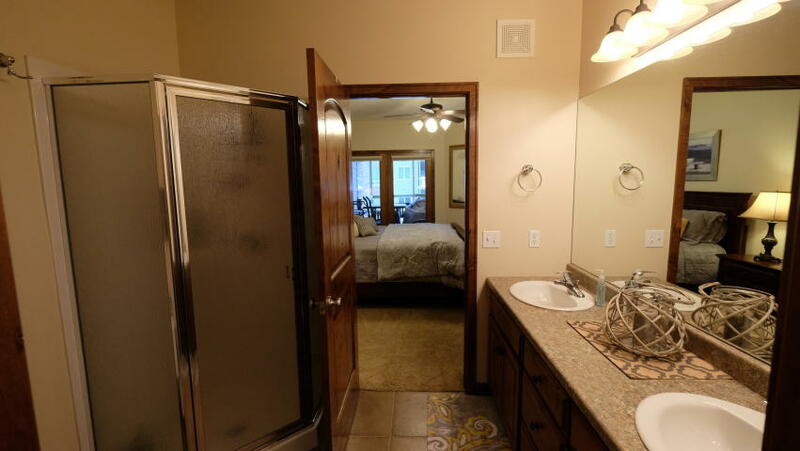 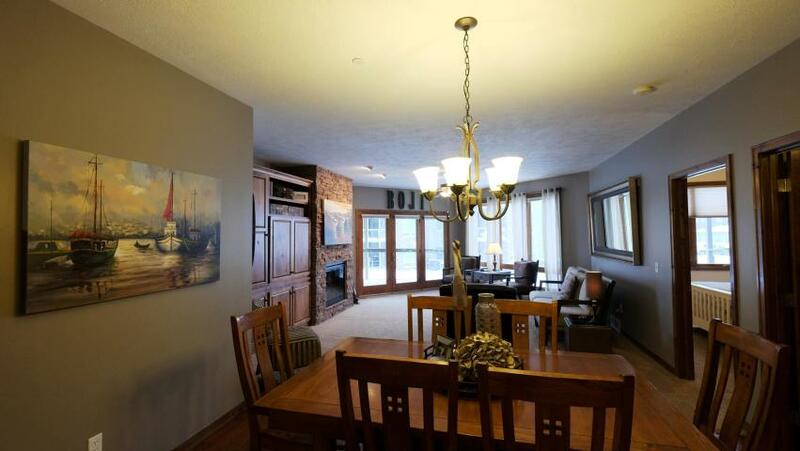 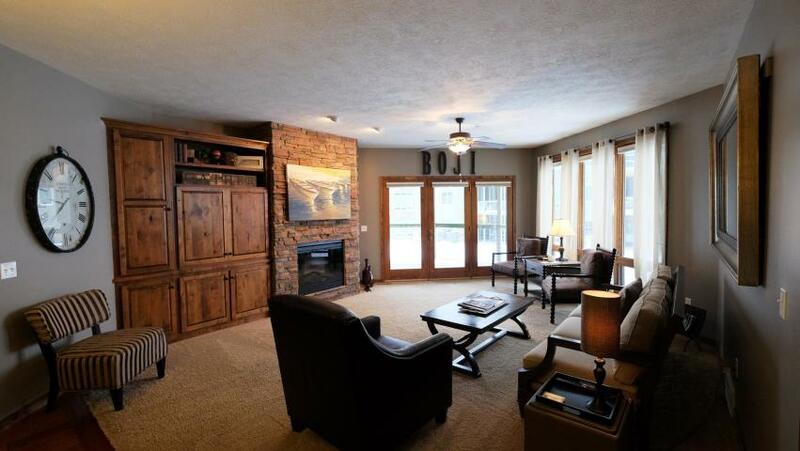 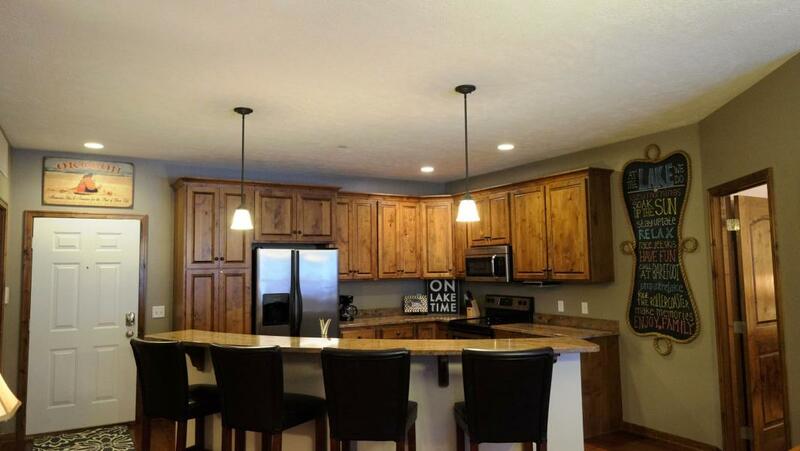 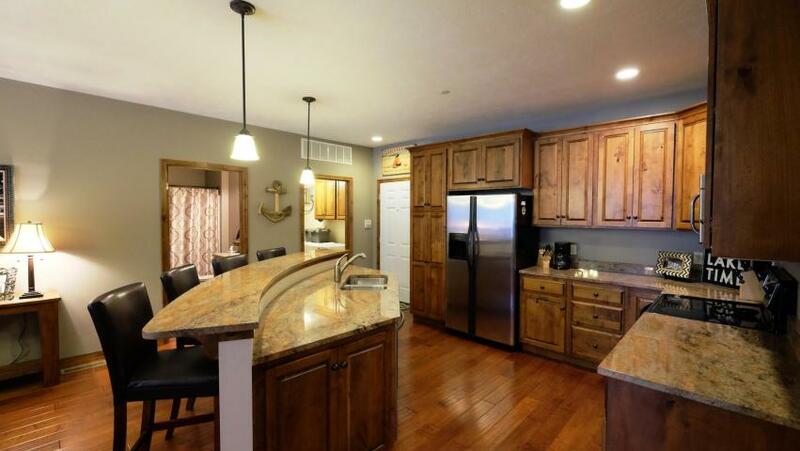 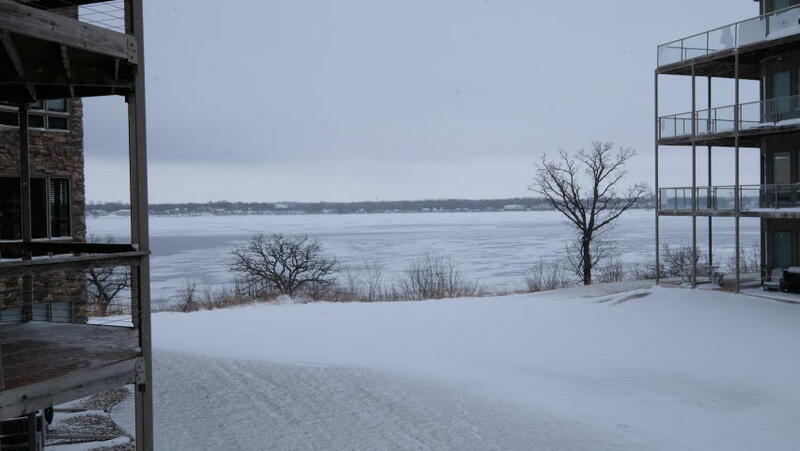 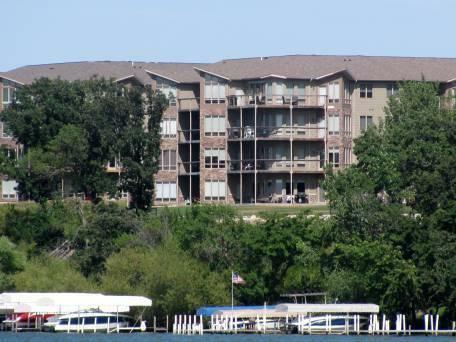 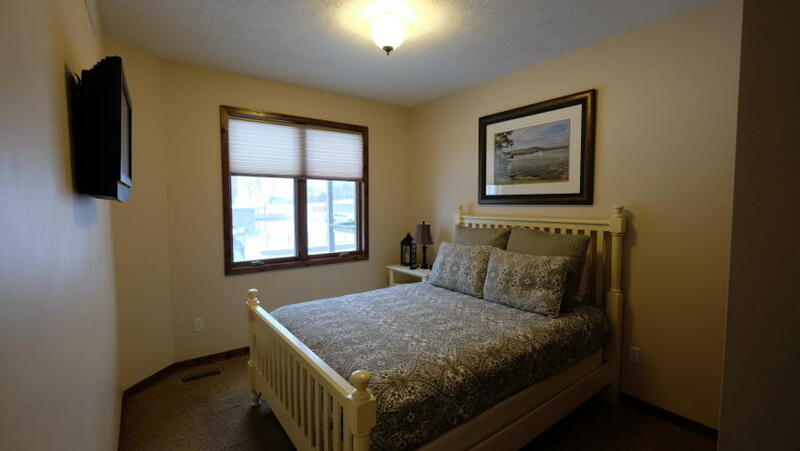 The Okoboji Life is at your fingertips with this meticulous 3 bedroom 2 bath condo opportunity at Bridges Bay. 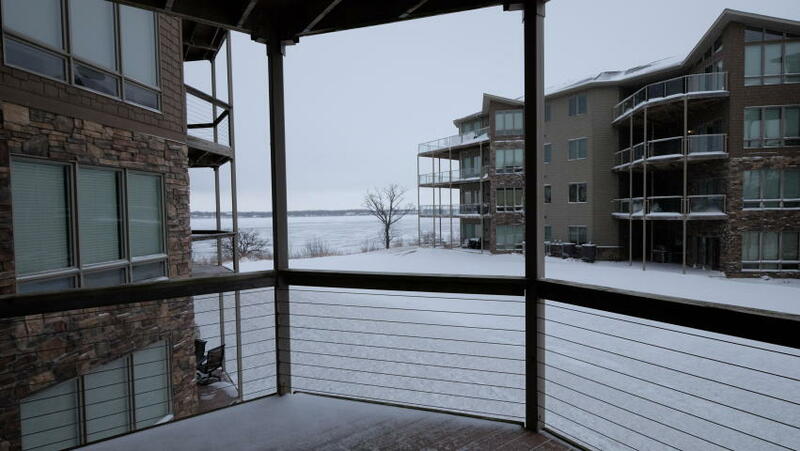 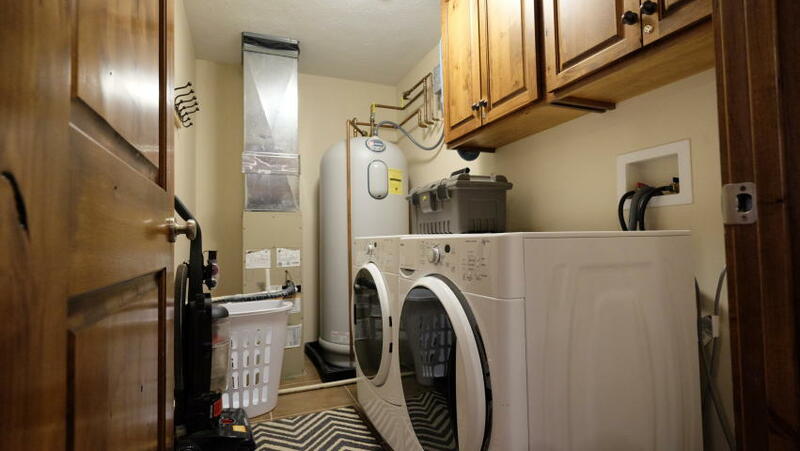 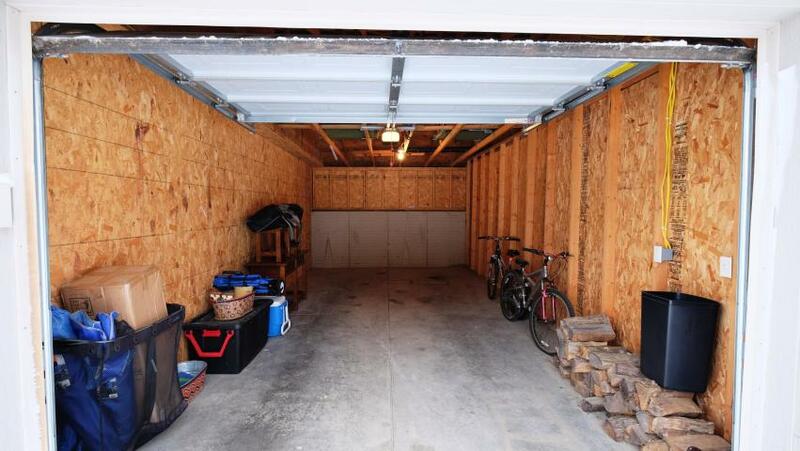 This unit features a open floor plan with hardwood floors, granite counter, stainless steel appliances, fireplace, covered deck comes furnished and detached garage for additional storage. 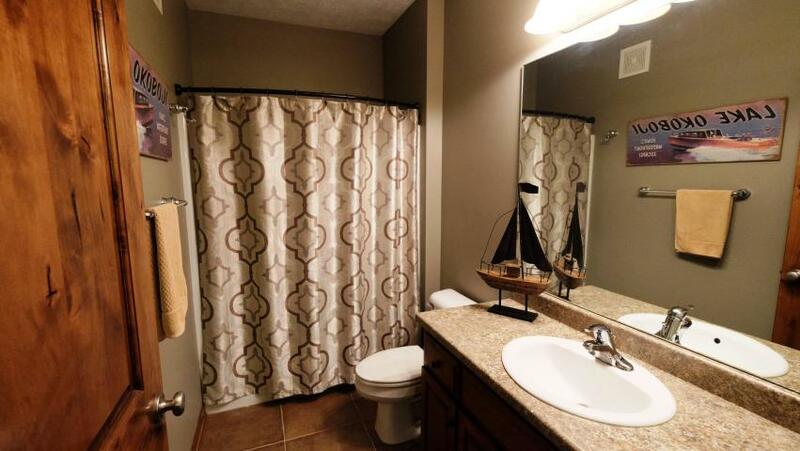 Enjoy all the amenities Bridges Bay has to offer including dock, 6 daily passes to the water park and maintenance free living. 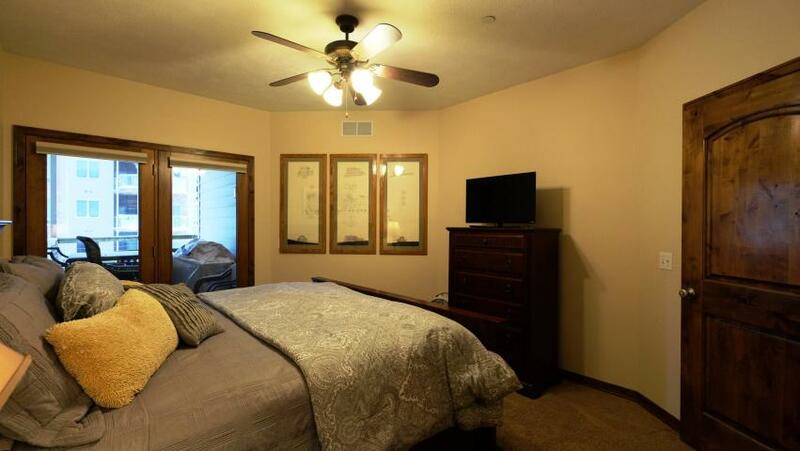 Ask about the potential income possibilities as well! 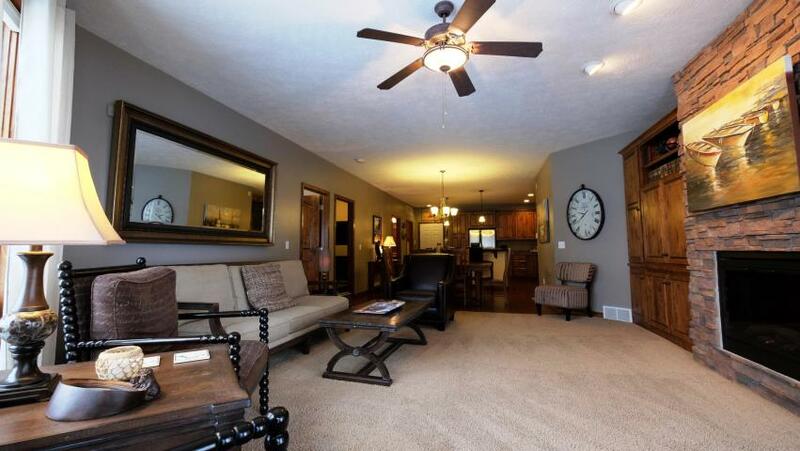 Priced at $332,500.